The start of the third season of popular US drama series House of Cards has inspired video makers in cities all over the world to make their own versions of the show’s introduction. 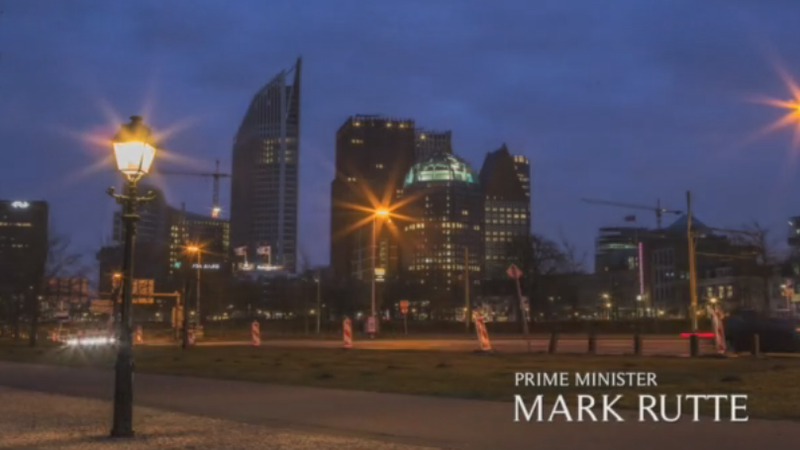 The Hague has two House of Cards intros, so far. The first was made by the youth wing of the VVD Liberal party, with Mark Rutte as prime minister and co-staring a host of political names and commentators. The second is the real introduction for a new series of interviews with politicians about how The Hague works.